Shanti Laptop Service are committed to give quality laptop repair service of Acer at an affordable Price. We seek to build long-term relationships with devoted laptop fans and promise each customer first rate laptop repair service on their Acer laptop models. No hidden Quotes, No Cheating. Spill liquid on your Sony Vaio laptop keyboard? We have the answer! Perhaps the whole keyboard should be replaced. 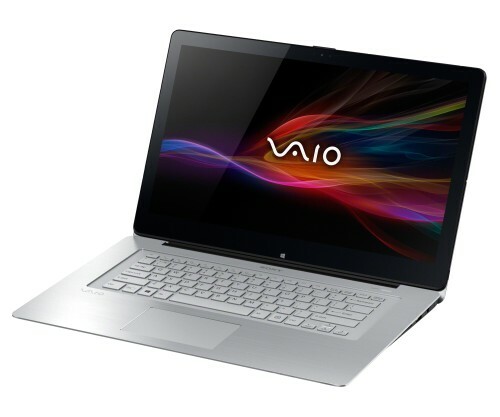 IT Mumbai’ Sony Vaio repair experts can remove the defective Sony Vaio laptop keyboard and replace it with a new high quality one.